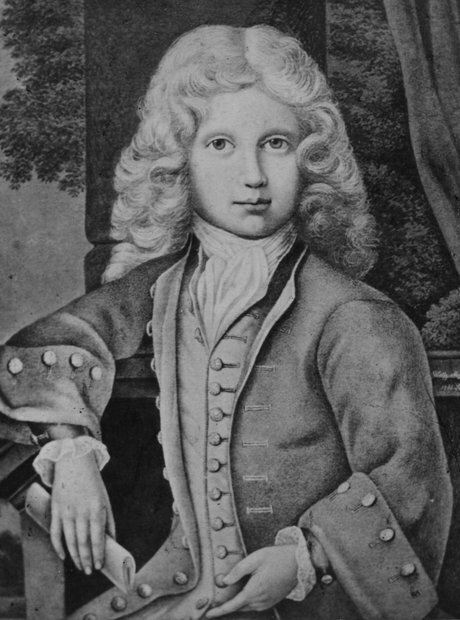 Early opera successes soon gave way to some work in Italy, and before he knew it Mozart was a hit in Milan, Naples, Bologna... find out why the crowds chanted "Long live the Little Maestro!" in our biography below. What are the lyrics to the ‘Queen of the Night’ aria?